World Land Trust (WLT) is providing funding for a project to help create a community reserve for inhabitants of the Segunda y Cajas communities in northern Peru. 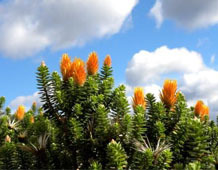 The reserve, which will measure more than 22,000 acres (8,903 hectares), will protect páramo and cloud forest at elevations between 1,600 and 2,800 metres above sea level. To develop the project WLT is working in partnership with its newest partner, Naturaleza y Cultura Peru (NCPeru). 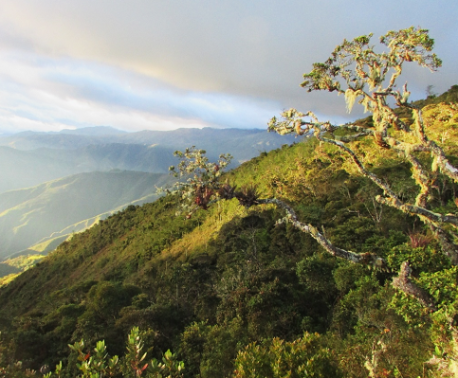 The 320 families comprising the El Carmen and Hormigueros sectors of the Segunda y Cajas community have agreed to establish the reserve and will work with NCPeru to prepare documents and steer the process. The aim is to create a Private Conservation Area officially recognised by the Peruvian government, which will be managed in the long run by the same community. The area has been recognised as a priority for conservation by the National Park Service of Peru. It lies in the centre of a proposed national conservation corridor, so safeguarding it will greatly contribute to the connectivity of the ecosystems of Tabaconas Namballe National Sanctuary in Peru and the Colambo Yacuri National Park in Ecuador. 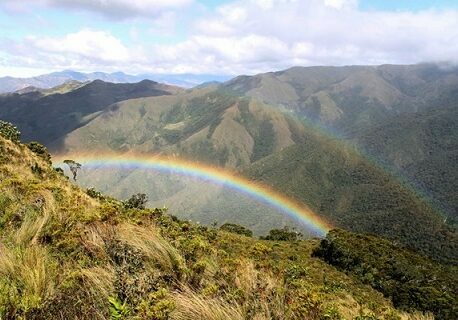 The reserve will protect cloud forest on the eastern slopes of the Andes, and combines flora and fauna from the high Andes and the upper Amazon basin. The cloud forests and páramo in the area are among the best preserved in the entire region and protect important water supplies. Flagship species include the endangered Spectacled Bear, Mountain Tapir, Bearded Guan and Red-Faced Parakeet. Red Howler Monkeys have recently been reported near this area at slightly lower elevations and there are indications of a new species of night monkey (Aotus genus).